Greg and Cheryl had one of the sweetest weddings ever. Really. I knew when I saw the big red felt hearts that Cheryl made for Greg and each guest that this was my kind of wedding. The inspiration for the red hearts came from the legendary chef Julia Childs, who would often throw parties or dinners and have each guest wear a large red heart. 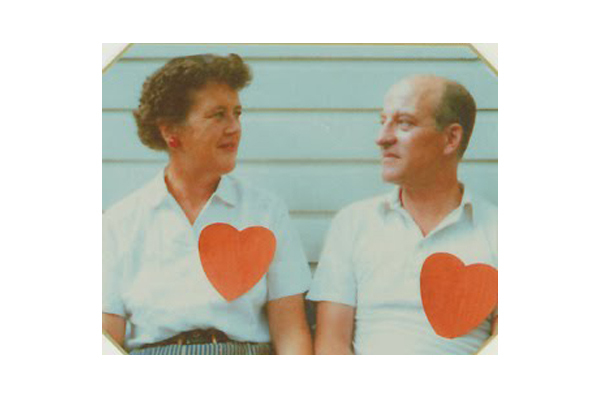 Julia Childs and her husband Paul wore large hearts for Valentines Day, so I included that photo at the end of the post. 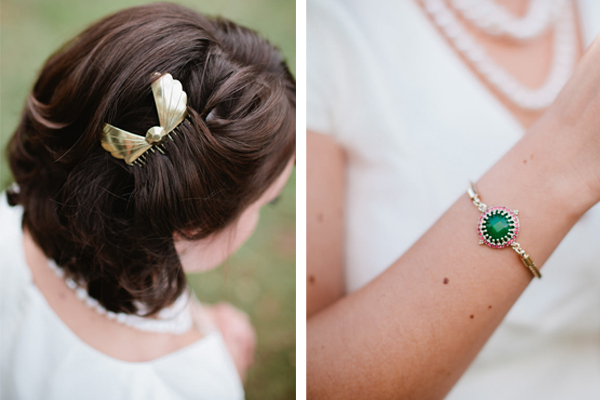 Seriously what a cute idea; Cheryl even gave me a big heart to wear while I photographed the wedding! 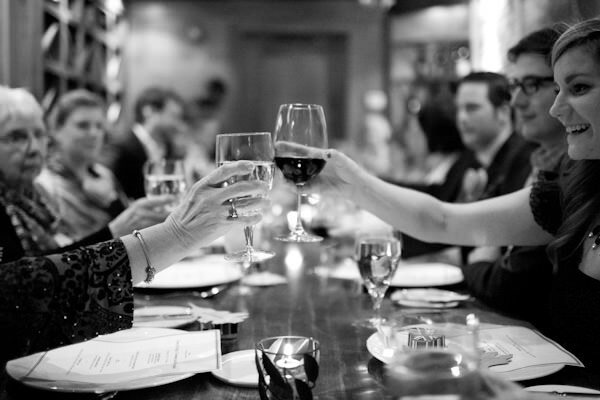 The wedding ceremony and reception took place at Canoe, an awesome Atlanta restaurant along the Chattahoochee river. Cheryl and Greg were pronounced husband and wife in front of a colorful ribbon backdrop that Greg had made for the wedding. It was awesome. They both wrote their own vows to each other, and there were lines that I don't think I'll ever forget. My favorites were "I will always let you eat the corner piece of the cake" and something to the effect of always being your Samwise Gamgee (referring to the best friendship between Samwise and Frodo in Lord of the Rings). It was so clear in Greg's face how absolutely in love with Cheryl he is, and the tears in his eyes when he saw her made even me cry. Oh, and their dog as the ring bearer wearing a bow tie? Awesome. The reception was an intimate dinner with amazing food, finished off with a perfect hedgehog wedding cake topper. I loved hearing Cheryl's british accent throughout the day, especially when she referred to Greg's love for critters:) It was just such a good night of good food, big hearts, and families getting to know one another. 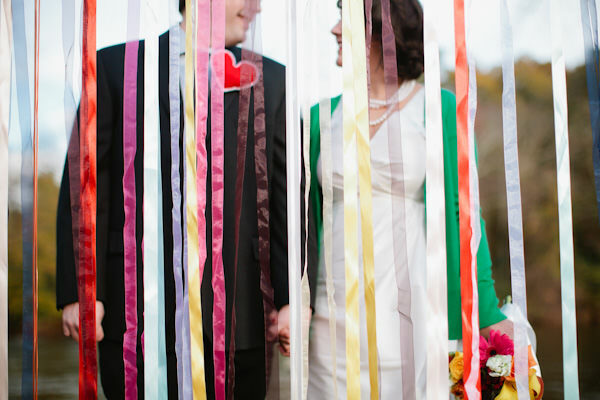 I love an intimate, colorful, and personal wedding, which is exactly what this day was. Best wishes Greg and Cheryl, and know how much I treasure my big red heart!! Julia and Paul with their big red hearts.